Saturday the Dutch Design Week opened. Here we randomly pick a few projects that drew our attention. The video in this post is by Design Academy Eindhoven (DAE) graduate Ellie Birkhead who finalized her Masters with her project ‘Building the Local’. The project reacts to the economic threat to small-scale industries by globalisation in the context of the Chiltern Hills in southeast England. 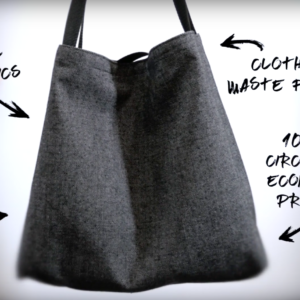 The project considers local manufacturing to be an essential part of cultural identity and sense of place. 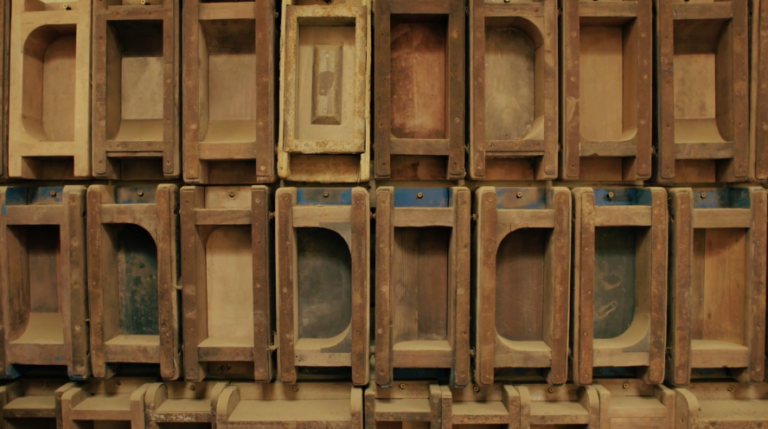 Working with the last active brickyard in the region, Birkhead introduced waste products from neighbouring industries into the brickmaking process: spent grain from beer breweries to be mixed into the clay, and bottle glass to be used as a glaze. Building the Local enhances the materiality of the traditional brick through new industrial connections, in an effort to rebuild the endangered ecosystem of local manufacture. 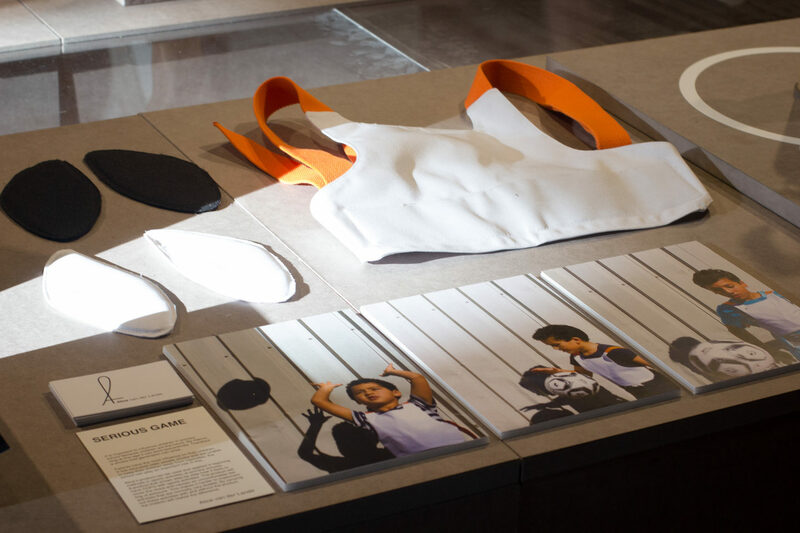 Teddy Schuyers graduated from DAE with ‘Guts’, a redesign of ostomy bags to look and feel better, boosting confidence and helping wearers to enjoy a full and active life. There are three styles with special features tailored to different moments: regular, sporty and intimate. The ostomy bags have a deflation valve and the flexible material moves noiselessly along with the body. Appealing to look at, they are no longer something to hide away in shame. 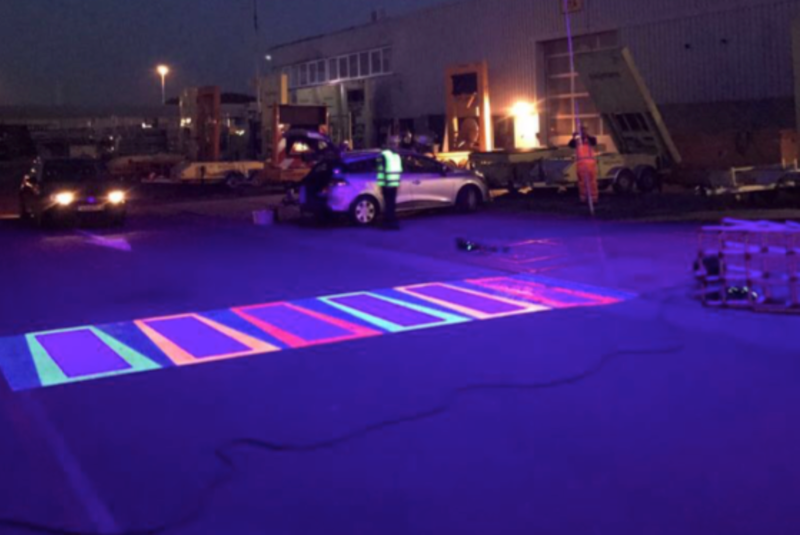 In the Embassy of Mobility in the former V&D department store building were the future of mobility is addressed in several ways, ‘Crossover’ drew attention: a zebra crossing that is highlighted by fluorescent pigments that are activated by UV light the moment a detection system detects approaching pedestrians. This way motorists are made more aware of the crossing, while for pedestrians walking to the other side becomes a special experience. At the Embassy of Food, curated by WDCD alumnus Marije Vogelzang, in De Witte Dame the focus was on microbes and the influence of bacteria on our health and wellbeing. María Apud Bell presents her speculative design project Mela, consisting of chocolates with bacterial cocktails, specifically designed for your health. An electronic pill first measures your microbiota from inside your body, after which you’ll be sent chocolates containing curing bacterial cocktails. Another project on display here is Anthroponix, a system to transform human urine into fertilizer for plants. One year of urine from one person can grow 250 kilos of wheat, enough for some 3,000 meals. Third year students of Willem de Kooning Academy in Rotterdam in the Klokgebouw display the results of their seven-week inquiry in how to help people quit, or better, not to start smoking. The project Design to Quit in collaboration with Pharos, an expertise centre on Health Disparities, specifically focussed on people with low social economic status who have more difficulties to stay away from cigarettes. Students took different approaches in this assignment. The simplest came from Elle Smeets who designed a ‘Versla-ring’, a rubber band bearing the word QUIT that fits around the index and middle fingers. 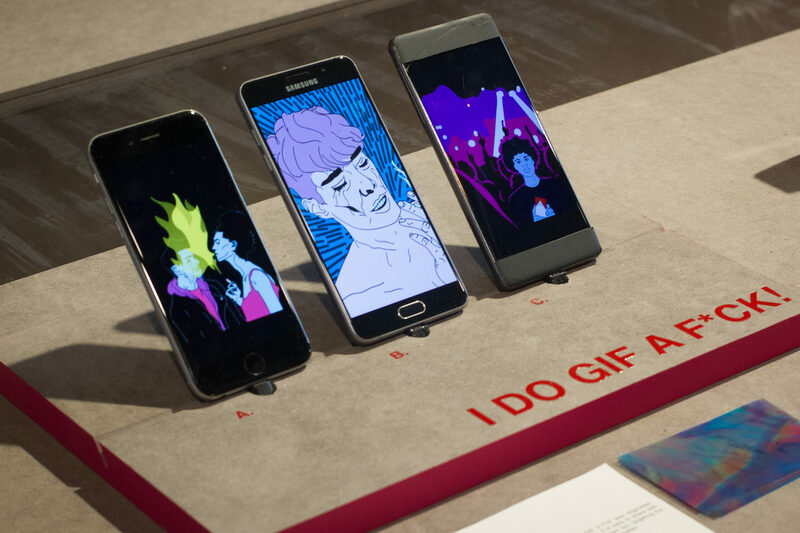 Julia van Soest designed GIFs with comic illustrations that in a funny way communicate the harmful consequences of smoking for oneself and one’s surroundings. Alice van der Lande thought of a vest for children which they can wear when sporting which makes them feel what it means to have COPD, a chronic lung disease caused by smoking. 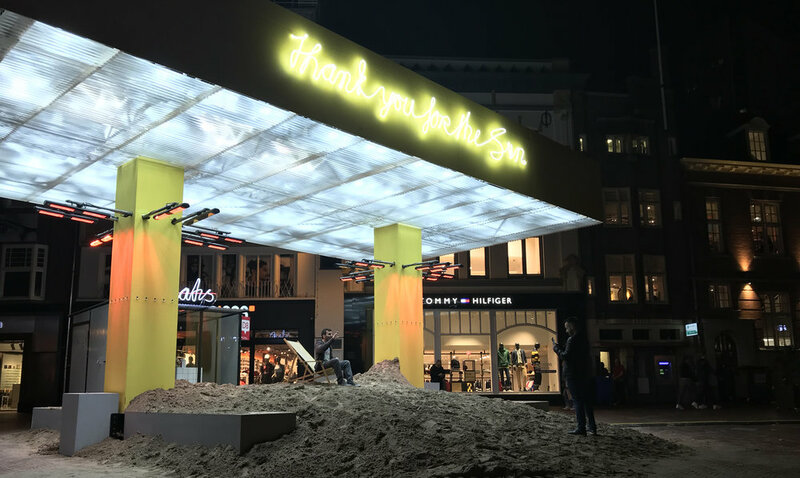 Finally, ‘Thank You For The Sun’ is a remarkable installation by VANTOT (Esther Jongsma & Sam van Gurp), Sander Wassink and Job van den Berg on the central market place in Eindhoven. A large disused petrol station serves here as a metaphor for changing energy use. The installation is a provocative way to get people to think about energy consumption. The warm and lighted spot, with sand, deckchairs and parasols offers the visitors a tongue-in-cheek alternative to ‘refuel’ in the chilly autumn without having to head out to Spain.